Salvage crew attending the crash site. For further details of this amazing incident, see following story. This original photograph taken at Point Cook in May 1940 was purchased from the archives of the Baltimore Sun newspaper by Jack's son in 2012. 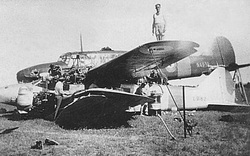 The Anson immediately behind the aircrew is the aircraft Jack was flying when the collision occurred. At the time of this photograph the aircraft was being used by the General Reconnaisance Squadron and they were being prepared for a air navigation exercise to Tasmania. Jack Hewson - note entry regarding Brocklesbury crash. 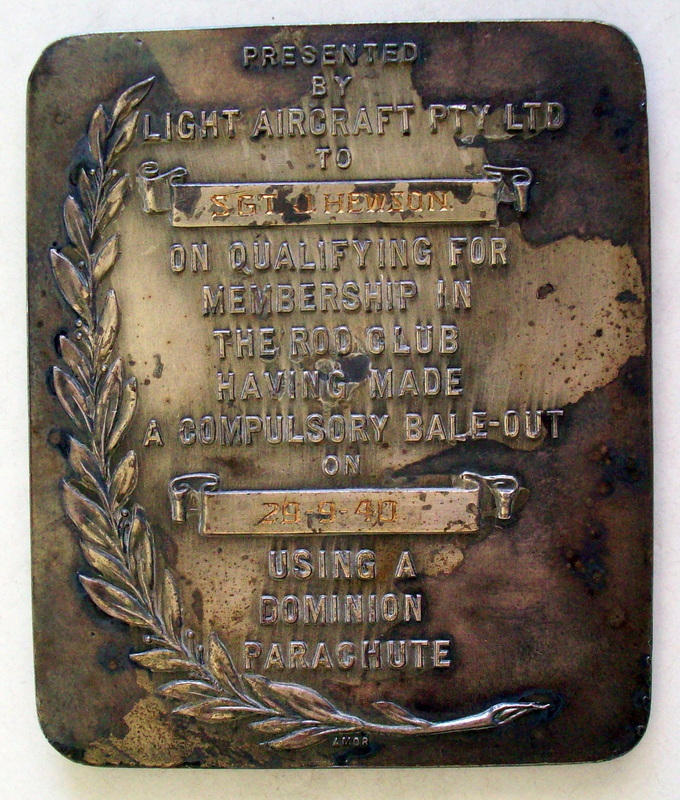 "Some pics of Dad’s Roo Club award, which was for an emergency bail out using a “Dominion Parachute” which was an Australian made parachute. 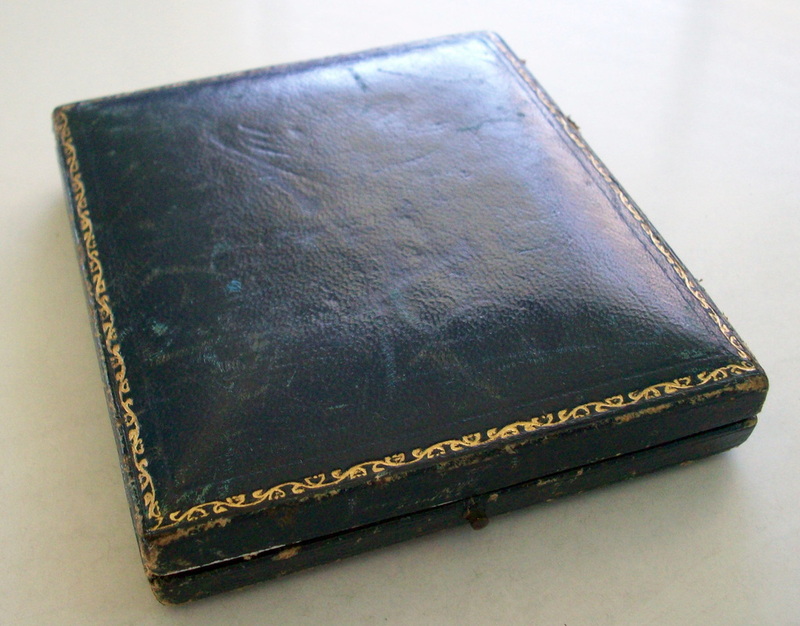 There were 122 issued from 1939 to 1945 of which this is Number 2. The first one went to L.A.C. Hugh Fraser who was the Observer in the lower aircraft and the third to L.A.C. Ian Sinclair who baled out from the upper aircraft." More information regarding this fantastic incident is here. Newsreel footage of the Pick-a-Back Anson crash. 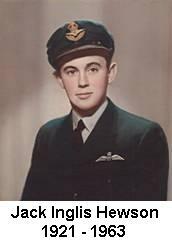 After four months recovering from back injuries received in the collision, Jack resumed flying at the end of January 1941 and having completed his training at the end of March received his Service wings. This is his graduation photograph. 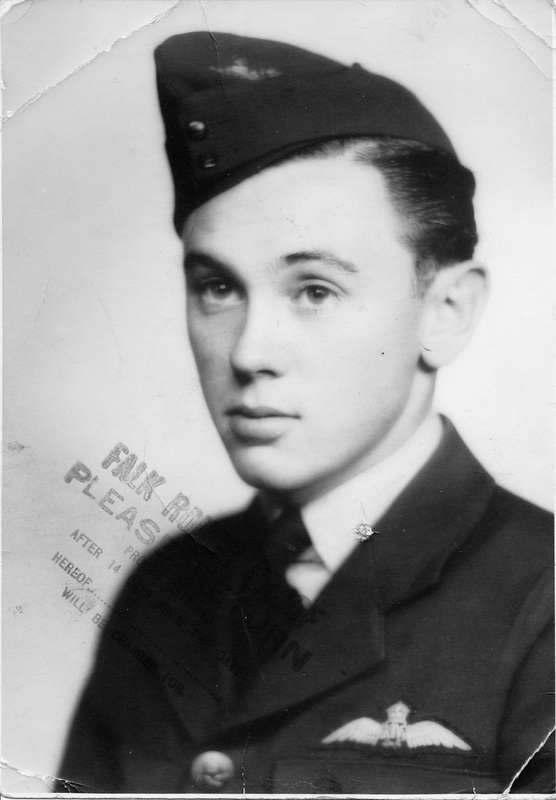 A second graduation photograph from March 1941. 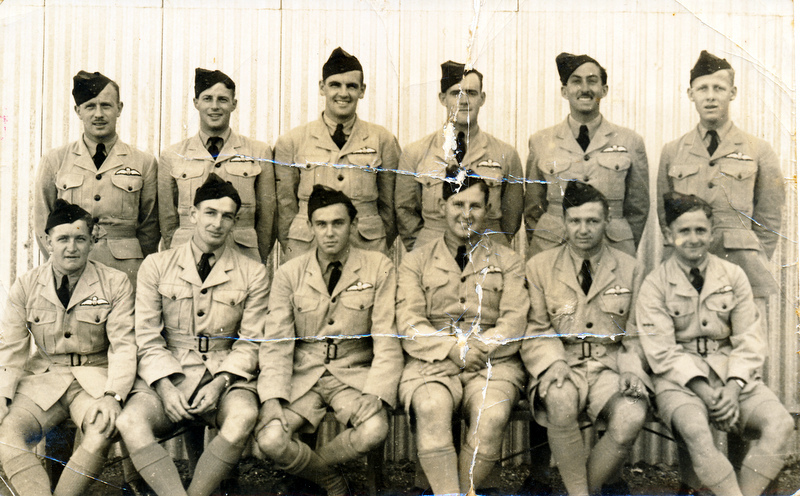 Photograph of Jack Hewson (front row third from the left) with fellow flying instructors later in 1941 at 10 EFTS Temora. 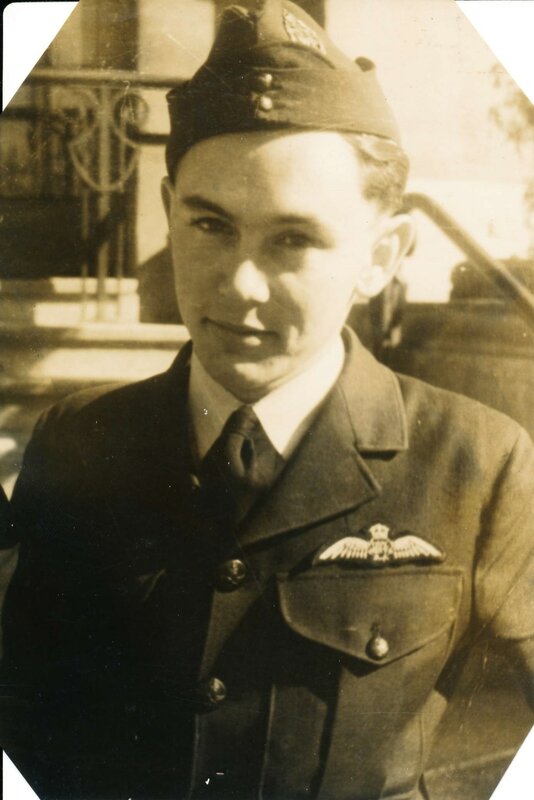 At just over 20 years of age Jack was the youngest flying instructor in the RAAF. 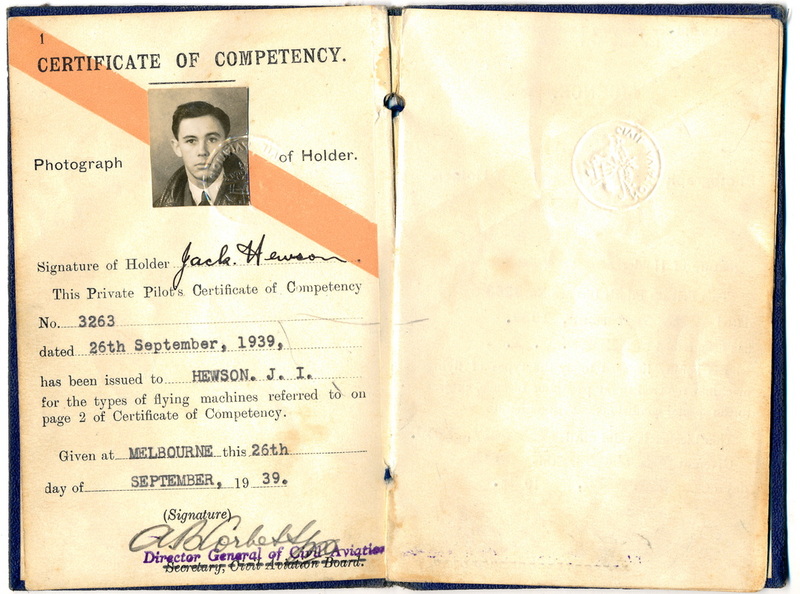 Jack Hewson in 1941 at 10EFTS Temora NSW. Some of the trainees must have wondered who the 'kid' was teaching them to fly. 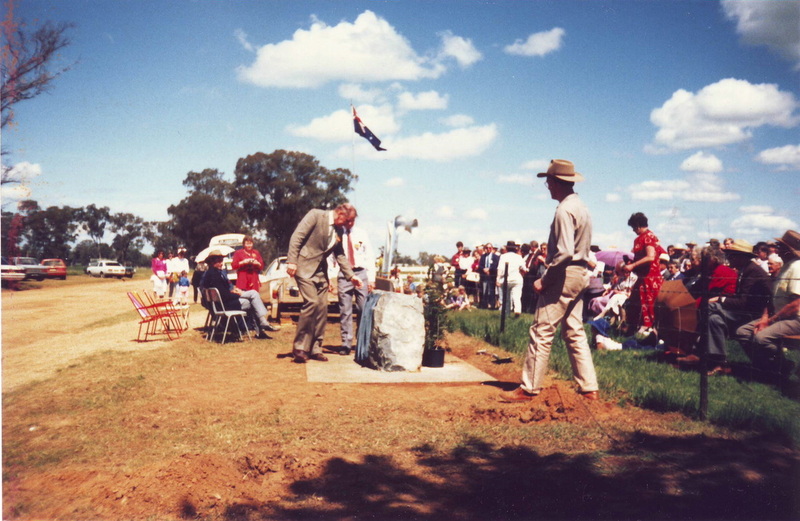 On September 29, 1990 a special 50th anniversary ceremony was held in Brocklesbury to honour the four airman involved in the Pick-a-Back crash. Organised by the Brocklesbury Historical Society it brought together relatives of the airmen, Federal and State parliamentary representatives, members of the R.A.A.F. and well over 200 local residents, far more than was actually expected. Leonard Fuller was represented by his brother Colin, Jack Hewson by his son John and Hugh Fraser by his brother Charles. 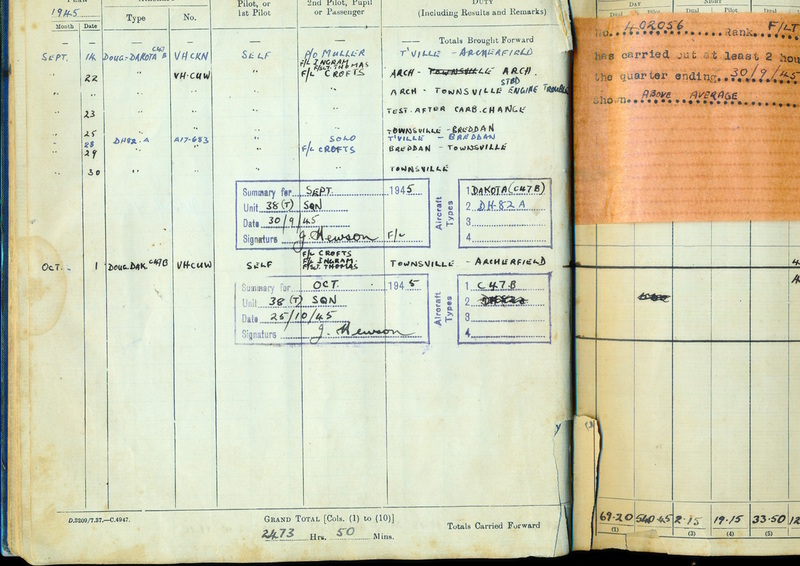 Sadly no relatives for Ian Sinclair could be located and he was represented by a R.A.A.F. 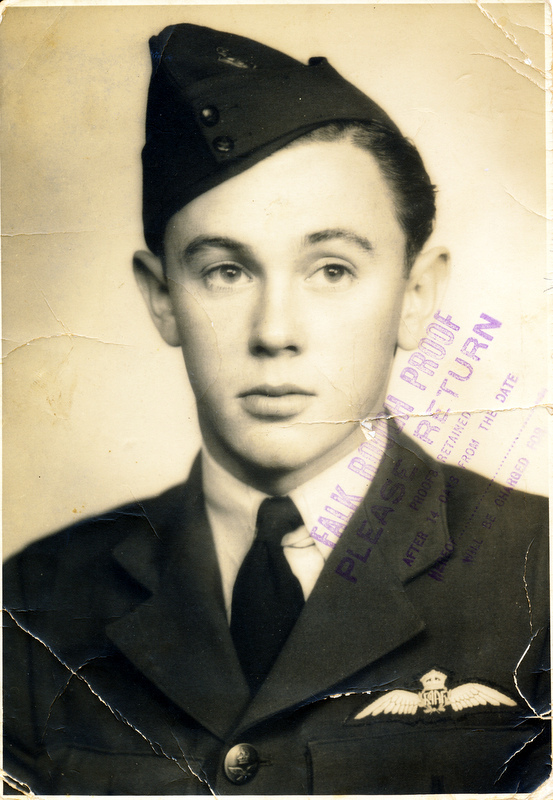 Officer from the Wagga Wagga Air Force Base. 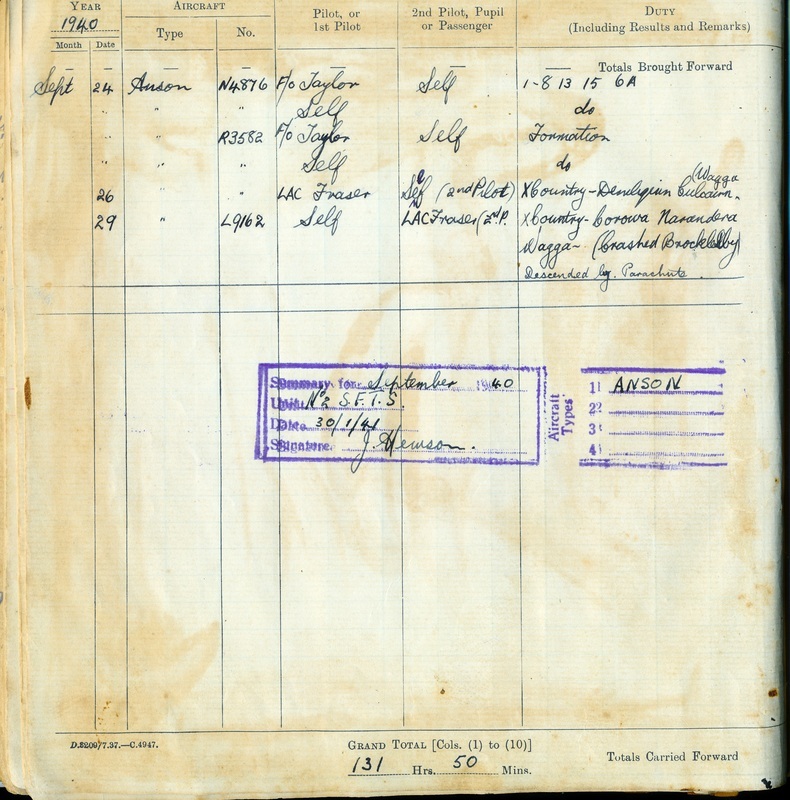 The relatives of the four airman and the Wagga Wagga R.A.A.F. Officer were then invited to each plant a tree in memory of those involved in the incident. Those saplings have flourished and have grown to maturity, two on either side of the memorial. 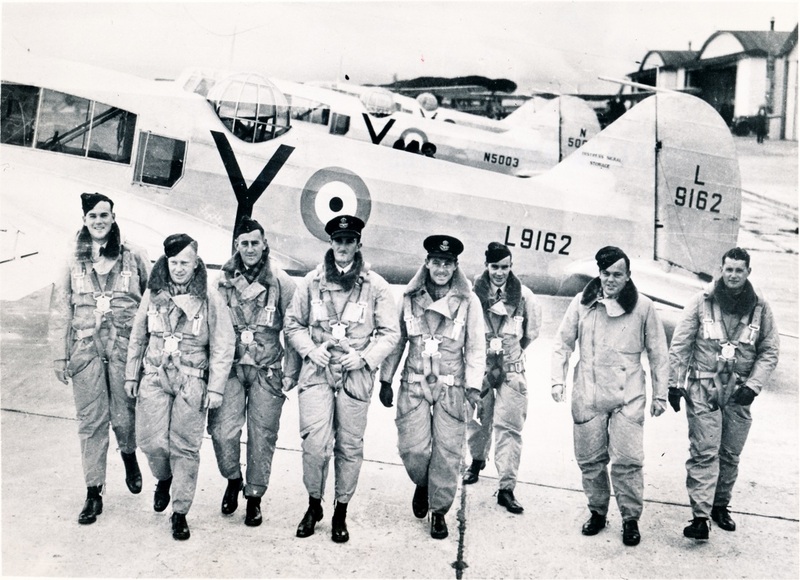 Following completion of this ceremony a Beech 18 twin engined aircraft flew low over the site, dropping three parachutists to represent the bail outs. The aircraft then landed in the actual paddock, where the original landing took place and taxied up to the final resting place of the two Ansons fifty years to the minute of the original incident. After this, everyone attending adjourned to the Brocklesbury Town Hall for a beautiful luncheon prepared by the local C.W.A. and view photographic exhibits of the crash, many provided by the airmen's relatives and others from R.A.A.F Wagga Wagga. It would be an understatement to say that the day was a great success and was a credit to the organising by the Brocklebury Historical Society. Today the crash site is signposted and listed on most tourist brochures. There is also a display in Brocklesbury itself of photographs and information along with a Cheetah engine which was the powerplant used in Avro Ansons. 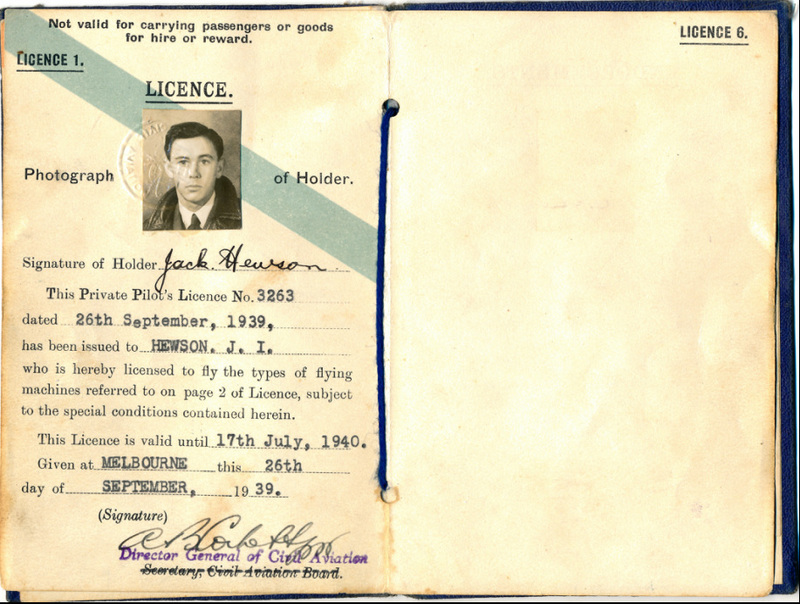 Jack Hewson, as well as being an experienced aviator, was also an accomplished watercolourist. 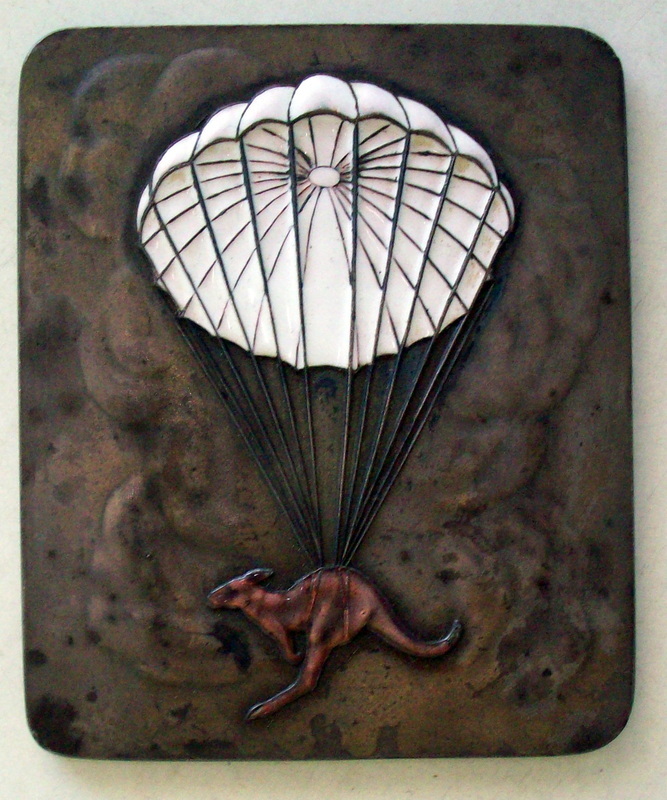 His paintings are included in many private collections in Australia and overseas. 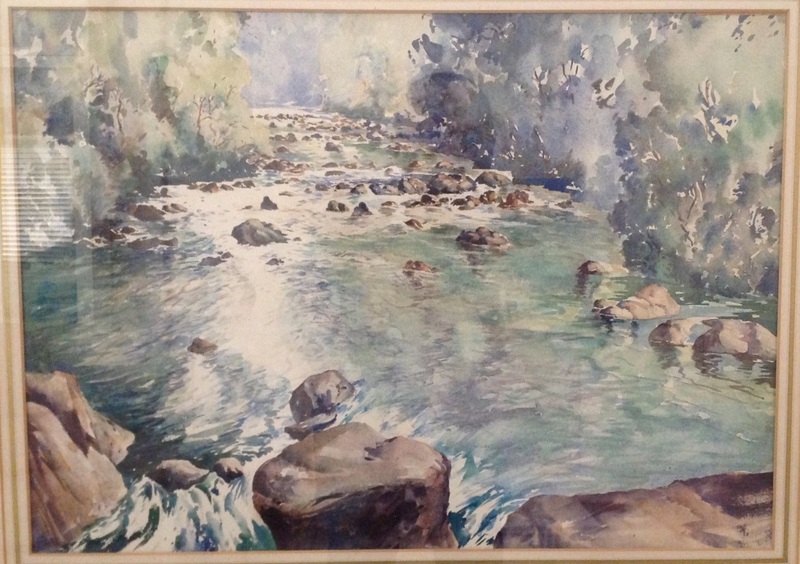 Jack Hewson - painting done at Christmas Creek near Beaudesert, Queensland 1956-57. 38 Squadron Camp, Morotai, Dutch East Indies 1945. 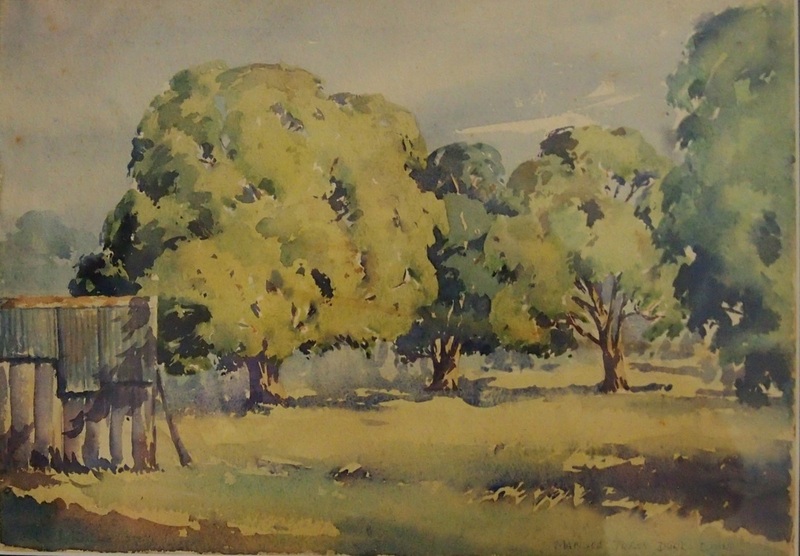 Early painting done by Jack in 1945 at the big Morotai Air Base in the Halmahera Islands in the old Dutch East Indies. 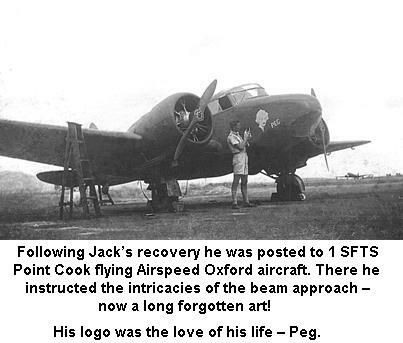 This was a stopover for Jack when flying C-47 freight runs to Borneo and Zamboanga in the Southern Phillipines. 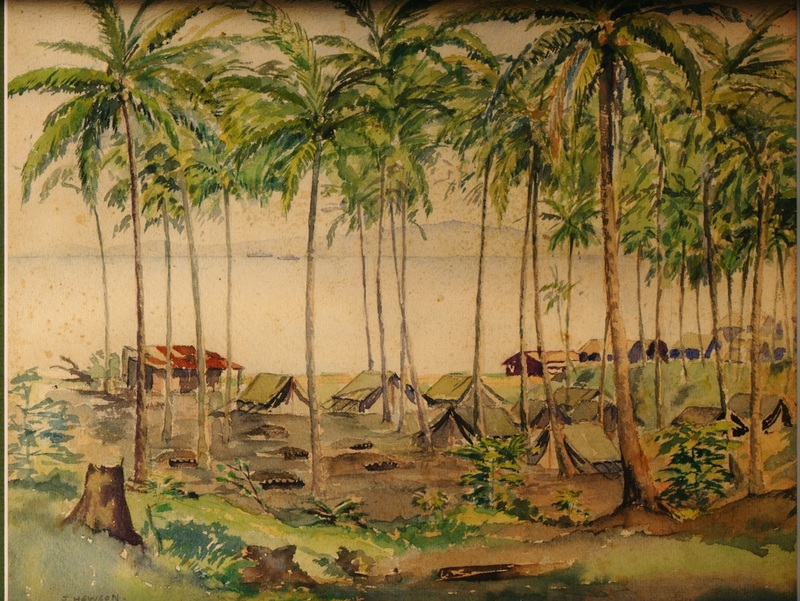 He always took his paintbox with him and painted this view of his Squadron's camp at Morotai. After being safely stored for over fifty years the painting was recently restored by his son John. 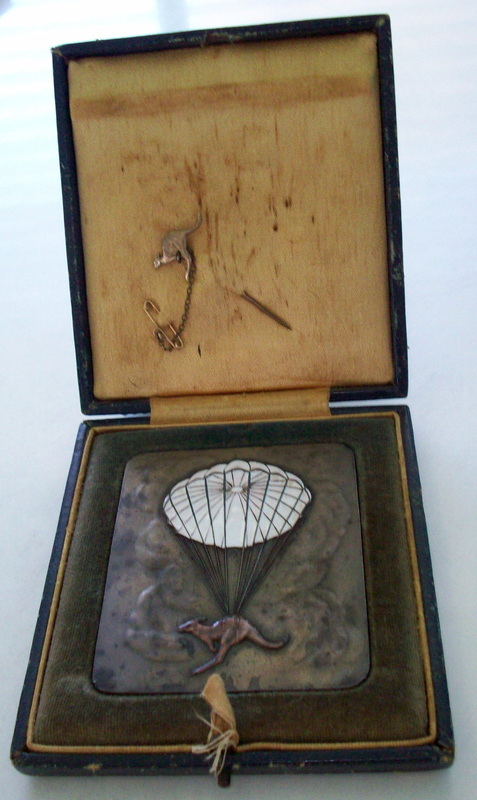 For information regarding Jack's military artist son Allan, click here. Stories and photos above courtesy John Hewson.